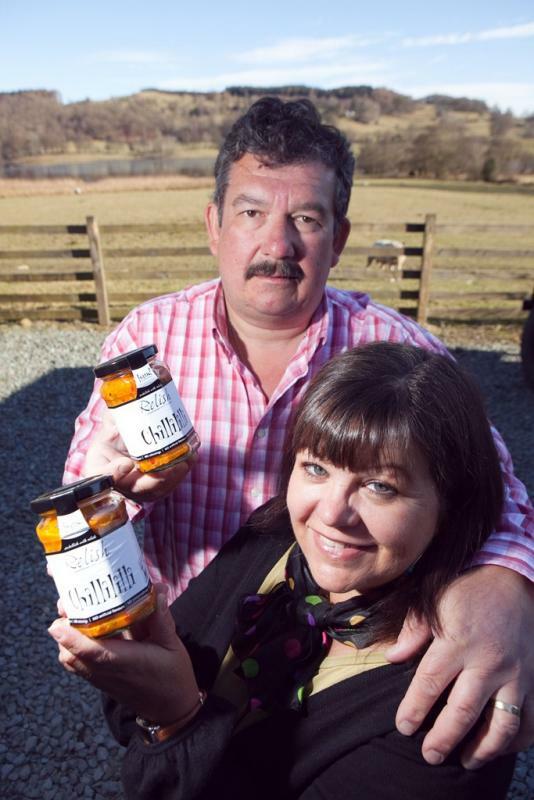 Hawkshead Relish is a family owned and run business located in the heart of the Lake District. The business was started by Mark and Maria Whitehead in response to the Foot and Mouth crisis in 2001 when their small cafe was forced to close. 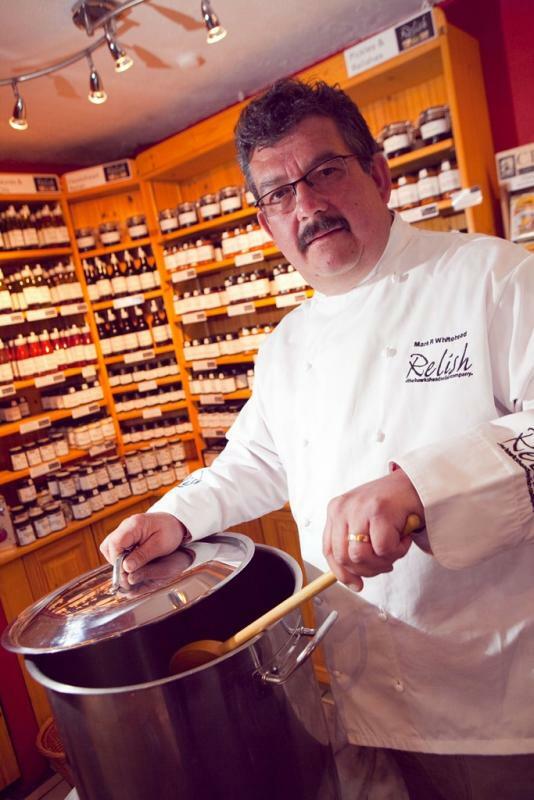 The company has grown significantly over the past 11 years, now producing more than 120 handmade condiments, selling to retail and foodservice businesses throughout the UK and overseas. The brand has achieved national recognition with 44 Great Taste Awards and in 2005 was awarded Speciality Producer of the Year. 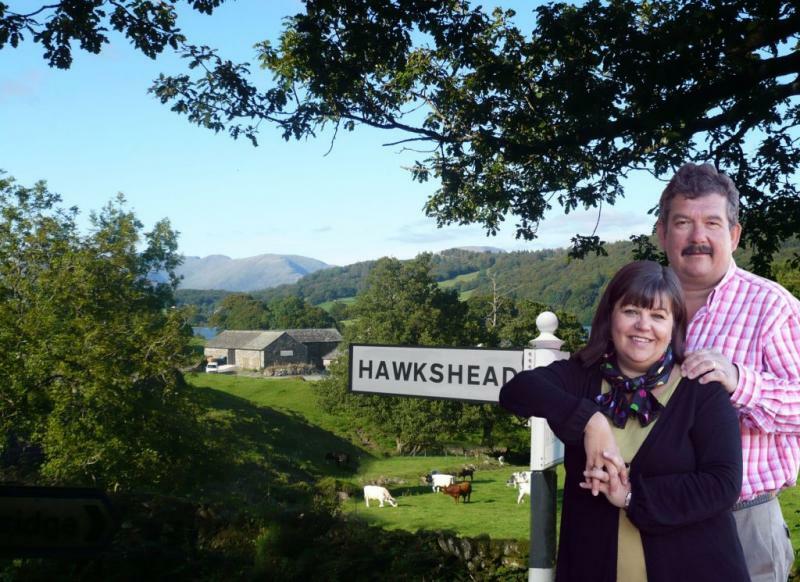 Hawkshead are passionate about supporting the local community, employing 18 local people and sourcing all ingredients and packaging from Cumbria-based suppliers. 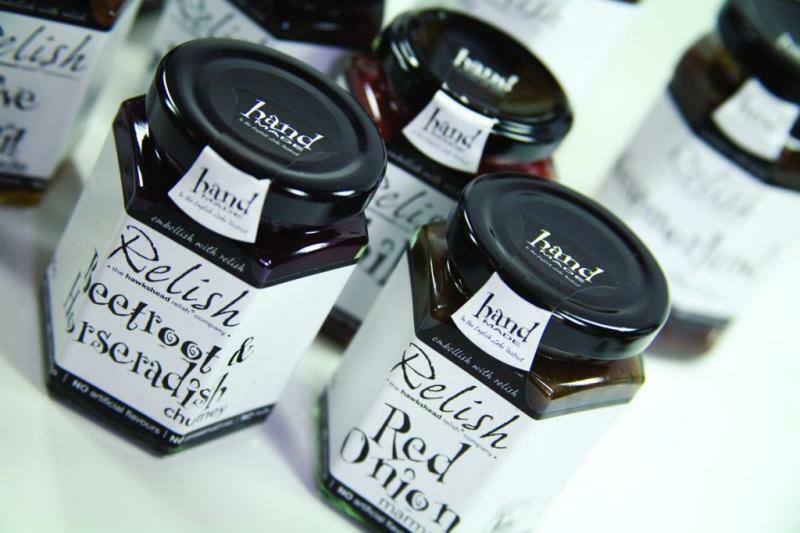 The typical Hawkshead Relish customer has a passion for food and drink and is interested in the human story behind the product. We started supplying Booths in early 2004, starting with very small quantities and supplying only Cumbria stores. As the product range developed and the brand grew in stature, Booths increased its availability across all 28 stores. Booths is our largest retail customer. Booths has always been seen differently by both producers and customers. It has a completely different feel about it, more like a large delicatessen than a supermarket. The buyers understand producers, their products and the principals behind small food businesses. Booths gave our business volume; improving our economies of scale and enabling the business to grow in a sustainable way. Supplying Booths is very easy. Orders are received by fax on a Friday and delivered (as requested by Booths) the following Thursday. The relationship with Melisa the Booths buyer is very good. Booths adopts an open-book approach to pricing, sharing sales figures and profit margins, which means we can negotiate a fair price based on all available information. In the first three years we did not promote our product, however we have recently carried out a multi-buy promotion which increased sales volumes by more than 4 times. Any challenges with supplying Booths? Finding cost effective distribution was a challenge in the early days. This has been overcome by sharing distribution with other small producers in Cumbria; something that Booths helped to organise, as well as offering a ‘back-hauling’ option from one of their local stores. Another challenge has been to eliminate any damages during delivery. Any delivery with damaged product is returned in its entirety and therefore cases and packaging must be robust enough to handle the rough and tumble of distribution. What is your advice to small producers just starting out? Small producers should get out and sell their product in their local farmers markets, building brand recognition and collecting feedback from customers. The next stage is to then get the basics in place for selling a product in a retail environment – labelling, accreditation, pricing, production capacity and packaging. Our advice is to only approach Booths once you are confident your product is ready for retail sale and your business has the capabilities to respond to the needs of supplying a supermarket. What you need to do to stay in Booths? It is important to keep the range fresh by monitoring sales, focusing on food trends and responding to consumer demands. We look to introduce new varieties to the range on a regular basis, trialling samples with the Booths buyer and local customers. As a small producer you can never be complacent, you need to be continually looking at developing and improving your offer to keep it relevant and distinct from the competition. Above all you need to have passion for what you do, with passion you can achieve anything.